Thank you so much for visiting my blog today, its Thursday so I am here with another Project Share. I have chosen 4 projects for you, I am sure you will enjoy them all. 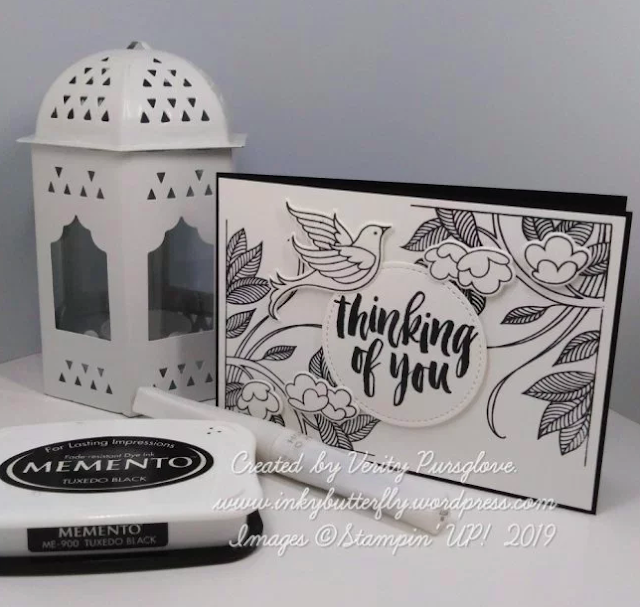 Heather has been dping some #simplestamping using the 2017-2019 in colours. I am soooo going to miss these colours. Love the simplicity of this card and the way these colours look so good together. Verity created this stunning black and white card fr a blog challenge. You may remember that I entred the same blog challenge. I just love this card. 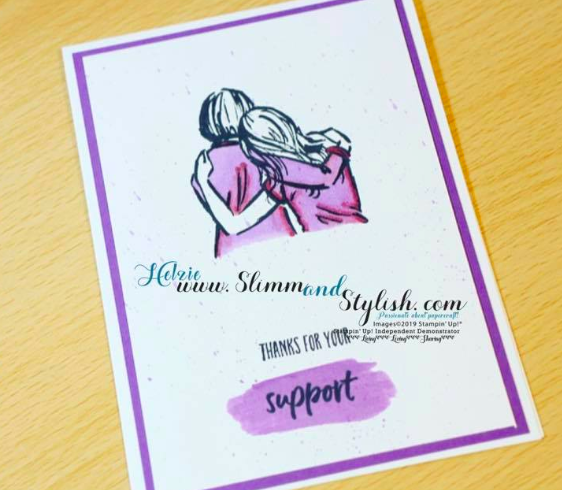 Helzie has made this lovely sensitive card to show support for her nan. This stamp set is perfect for this type of card, the image really conveys the message. I just had to chose this card Jill made as she CASE'd one I sent her. 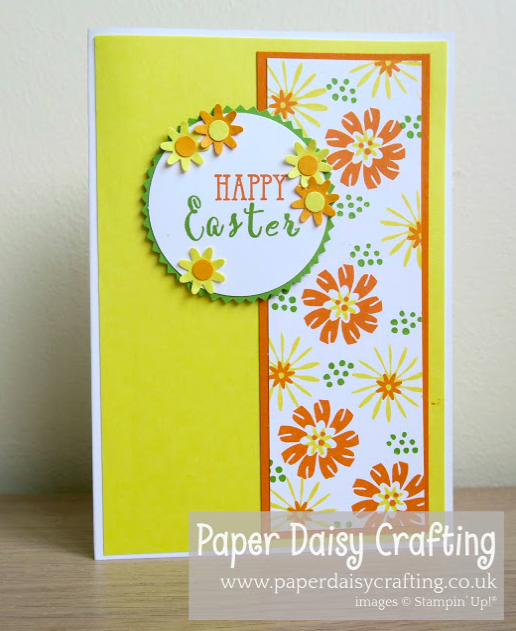 This version is an Easter card and so bright I love it, it really makes you think summer is around the corner.